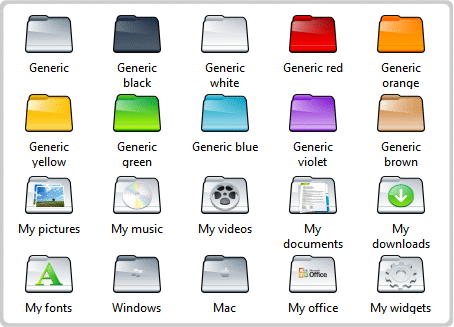 Rainbow Folders is a free software to change colors of folder icons. You can change folder colors to any color of your choice. 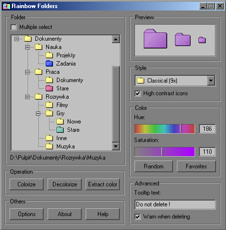 Download Rainbow Folders Free. 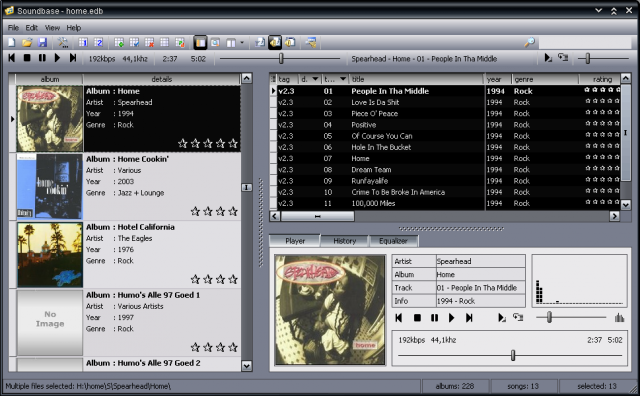 Soundbase is a free music player that efficiently manages your media, and lets you edit tags. Download Soundbase Music Player Free. 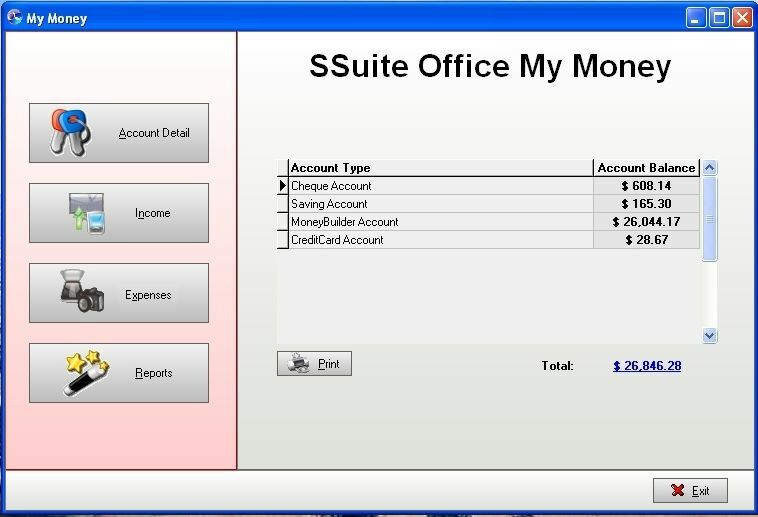 SSuite Office My Money is a free personal finance manager to manage your income and expenses. You can easily track income and expenses through My Money. 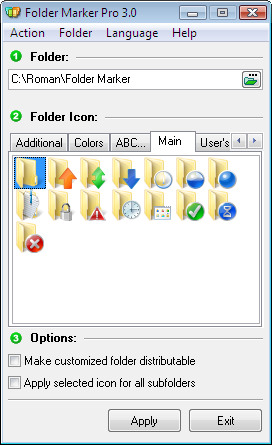 Folder Marker is a free software to change icon and color of folders, by just right clicking on folders. Download Folder Marker Free Here. StandAloneStack is a free software to create stack of files and folders on your desktop. Download StandAloneStack Free. CloneSpy is a free duplicate file finder. It finds duplicate files by name, and helps you to remove duplicate files. Download CloneSpy Duplicate File Finder. 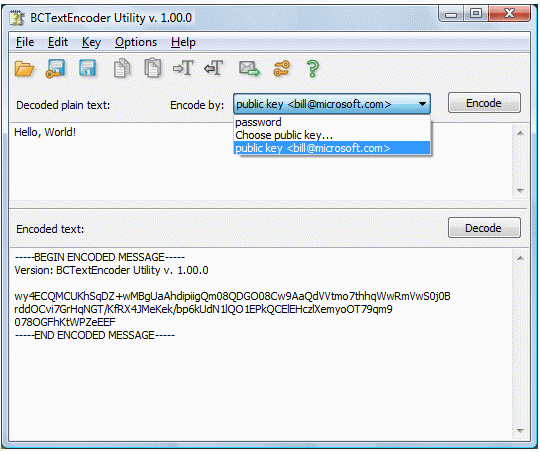 BCTextEncoder is a free text encryption software that lets you encrypt text using password or public key. You can then send encrypted messages to anyone. 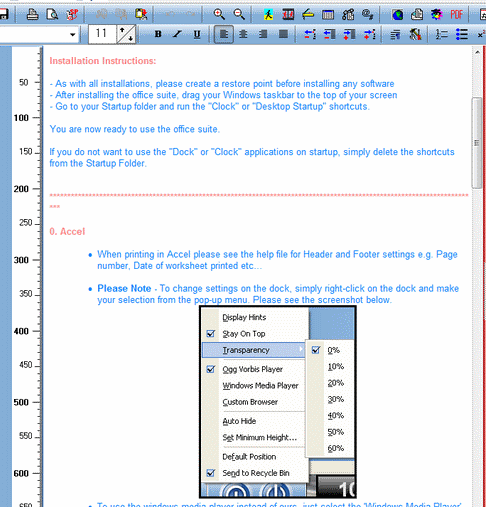 SSuite Office WordGraph is a free word processor to create and edit word documents. This Free word processor comes with lots of features. 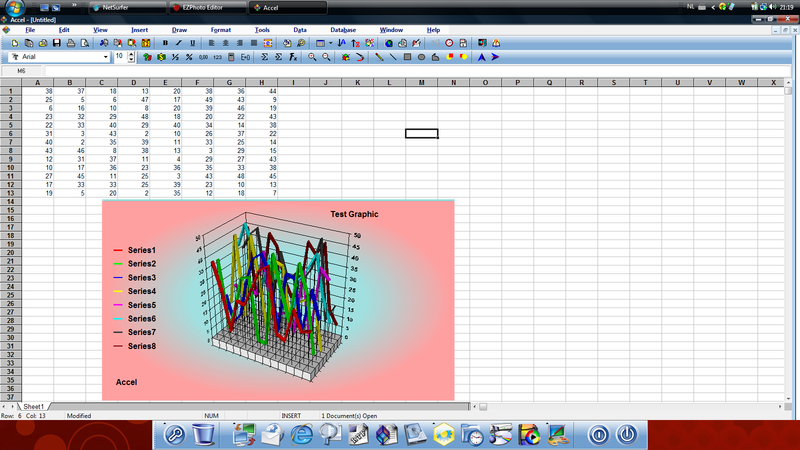 Downlod SSuite Office WordGraph Free.